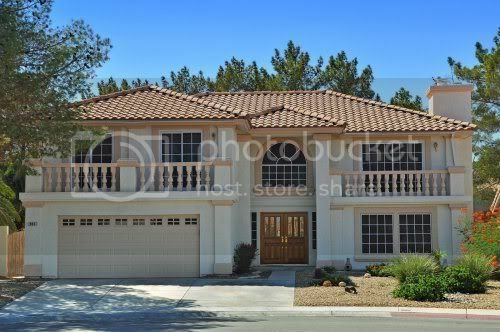 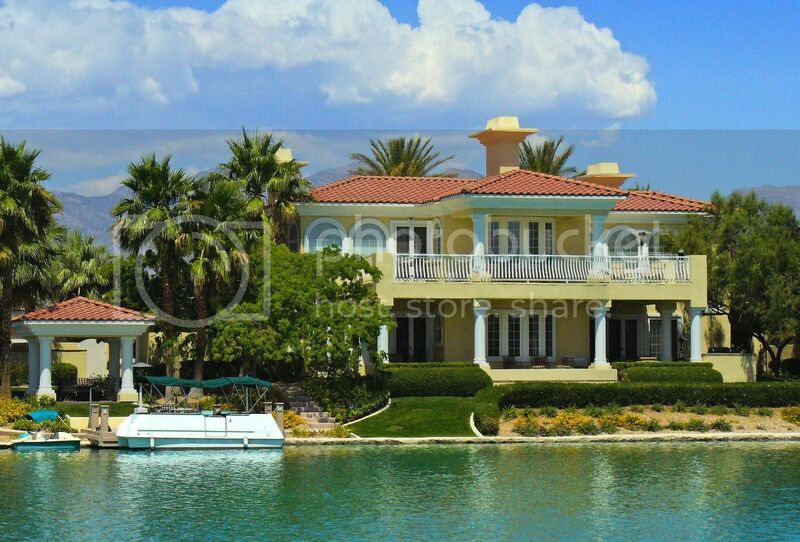 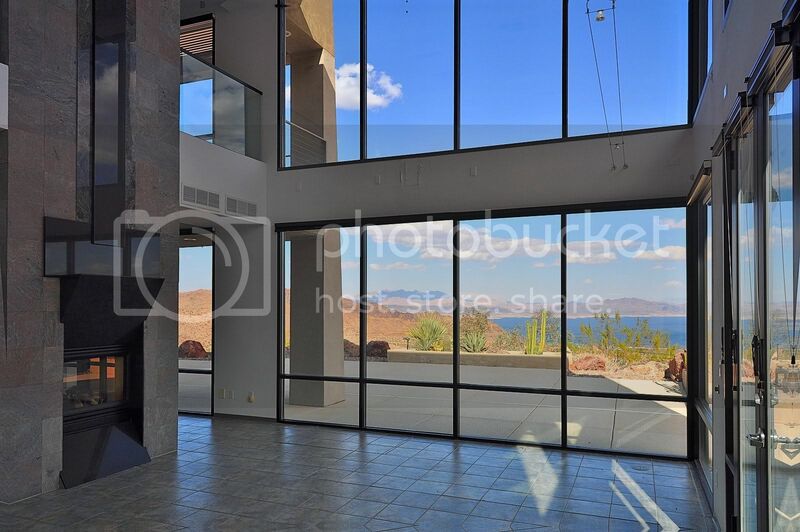 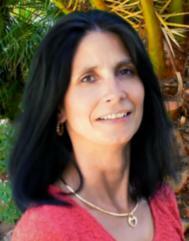 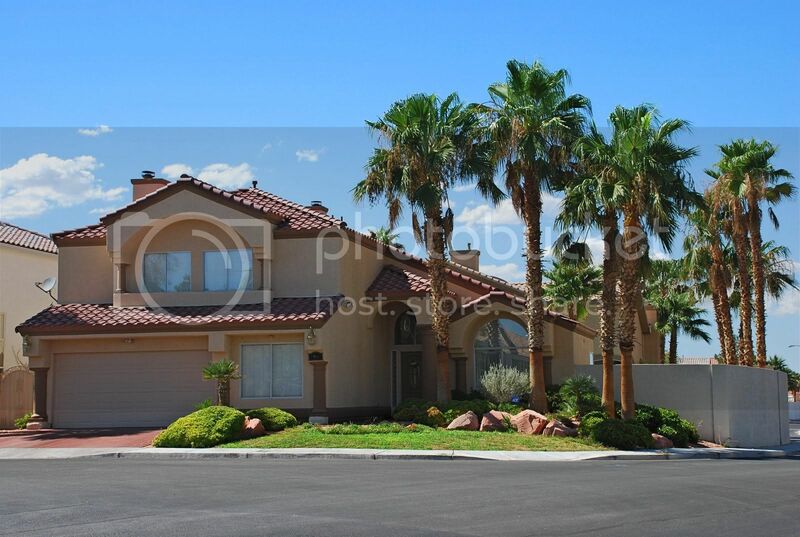 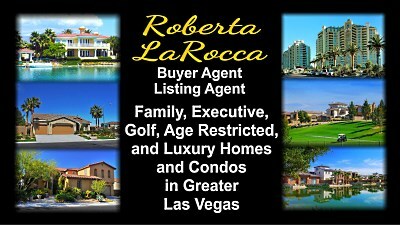 Roberta - Thank you for sharing detailed information about Las Vegas short sales, home buying in Las Vegas. Thanks John. 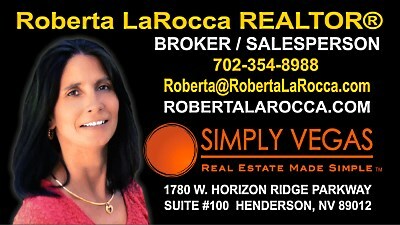 As more short sales are in the market, the more calls I get from those confused about how they work and why so many homes are listed and under contract, or that a list price can fluctuate up and down, sometimes dramatically.